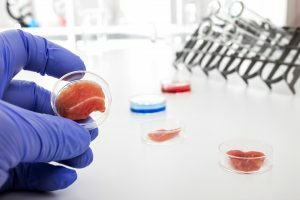 The regulation of cell-cultured meat products will officially be administered by the U.S. Department of Agriculture (USDA) and the U.S. Food and Drug Administration (FDA). The recent announcement of shared regulatory oversight responsibility comes after significant public feedback and months of debate. After the most recent public meeting in October, regarding the use of livestock and poultry cells in the development of cultured food products, the public comment period has been extended through December 26, 2018. The FDA will administer cell collection, cell banks, and cell growth and differentiation. The regulatory responsibility will transition from FDA to USDA during the cell harvest stage. The production and labeling of food products that are derived from the cells will be overseen by the USDA. The United States Cattlemen’s Association (USCA) issued a statement of support for the recent announcement and look forward to appropriate regulation for cell-cultured meat products. “Now that we have settled on the jurisdiction of these products, it’s time to move on to ensuring a truthful and transparent label for consumers. Our petition for rulemaking to the USDA’s Food Safety and Inspection Service on the definitions of ‘beef’ and ‘meat’ must be addressed. 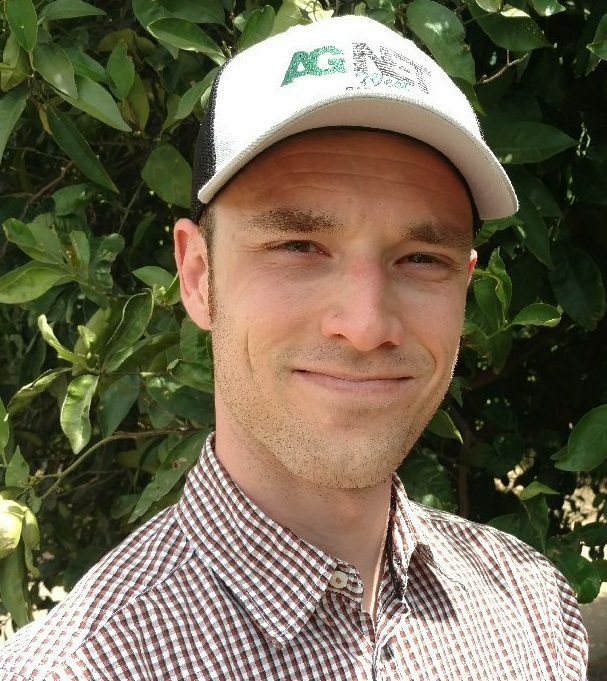 We stand by our members and our product, and will continue to work on establishing accurate labeling of cell-cultured products,” said USCA President Kenny Graner.